Soon, we think, there will be fall Apple event that launches new Macs. The nature of this event and the kinds of Macs that Apple updates and those that are left to quietly die will tell us a lot about where Apple is heading with technical professionals. Many of those former Apple customers have already switched to Linux. Those who remain are dismayed and are not very hopeful. Some readers weigh in. 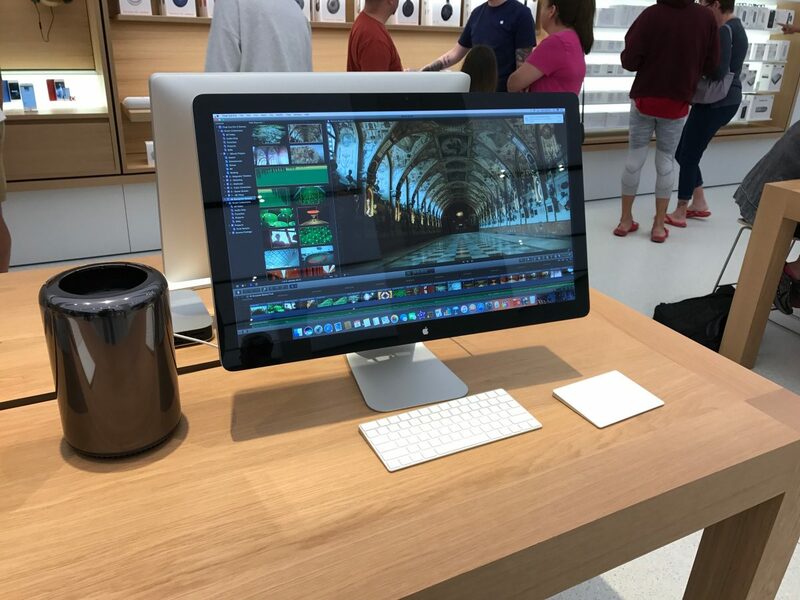 I was in an Apple retail store recently and took this photo of Apple’s 2013 Mac Pro on display. The lonely, unloved 2013 Mac Pro with the previously discontinued Thunderbolt display. Nice looking store, however. What we have here is a Mac that’s over three years old, never updated, connected to an obsolete and now cancelled Apple Thunderbolt display. For Apple, a company that’s all about messaging, what kind of message does this send? Now, I am aware that Apple may well be on the verge of some very nice announcements regarding the Mac lineup in the next few weeks. But what I am wondering about is the nature of the announcement. Will Apple simply refresh its MacBook Pro and iMac lineups, with no other apparent support for technical professionals? Will the Mac Pro be left to linger and quietly die like the Thunderbolt display that’s attached to it? What supporting initiatives in software will there be? What messages will be sent? Will we be invited to “stay-tuned” a bit longer? Technical professionals write me or describe their laments in the comments. 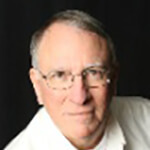 Reader Rick Allen in California wrote TMO directly. The Mac Pro is even worse at over 1000 days. Also the tidings that Apple centric sites like yours are painting for new Macbook Pro are not comforting me. I don’t care about thinner and lighter, I just want power and flexibility. If the MacBook Pro goes the way some people are saying (thin and fewer ports) the deal will be sealed. … my office purchased me a Surface Pro 4. I feel like a traitor, but it’s actually a great device for me. I used to carry my MacBook Pro and my iPad Pro and use both. Now I carry neither. Heretic, I am branded! 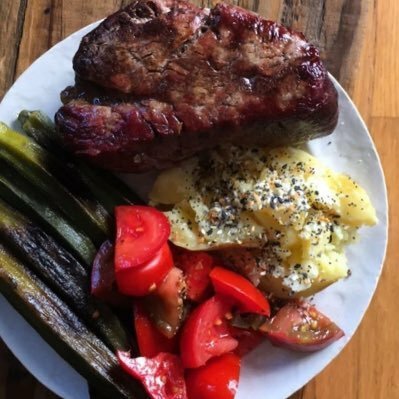 I don’t have to have any intermediate steps between me and my work, no VM and no need to develop with a third party solution to talk to databases. Now THAT’s a desktop workstation. Other signals over the years have caused former Apple professionals to rediscover the virtues of Linux and its rich and diverse development environment in Java and C++, two major languages in the enterprise. Meanwhile Apple, over the years. has gradually eliminated X11 and Java from macOS and emphasized the consumer merits of Swift. Swift, while very cool, and coming on strong, isn’t the pervasive language of the enterprise like Java and C++. Most of their users don’t care if the computer has an Ethernet port; most of them don’t care if there are more than two USB ports; most of them don’t care that the RAM is soldered on and the battery glued in; and most of them don’t care (or know) that their computer throttles when the CPU cores are pegged. And that’s fine. Different users have different needs. What’s disappointing is that despite its vast financial resources, Apple no longer makes a professional computer for those of us who do care about these things. So I am torn. Part of me feels great sadness and shame that I am not using a Mac, and yet the other feeling I have is that “Apple has abandoned the professional world” for anything other than what they need for their ecosystem. Heck, even their once top of the line Logic music environment is now dated. Will they ever release any new version? So has Apple abandoned professionals? Given the delay in updating every Mac in the lineup except the MacBook, the tenor of Apple’s next event will have to be taken as the company’s definitive statement about where it stands, with both things said and unsaid, about its support for technical professionals. This was the plan all along from Steve Jobs… Didn’t he say (before he was back at Apple) that if he was running Apple he would milk the Mac for as long as he could while moving to the next big thing? Seems to me that is exactly what is happening. 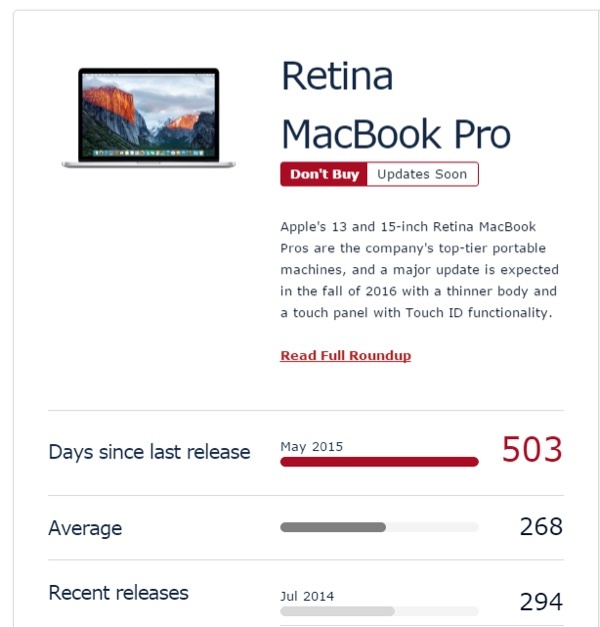 On a more economical level… haven’t the Macs been bucking the trend of selling well while competitors sales have continued to drop? Not much of an incentive to change if they are selling well. Perhaps Phil Shiller, should be be told, “No, you can’t innovate anymore.” Perhaps that would light a fire under him. Apple should bring standard ports to all devices, including Thunderbolt 3, USB 3.1 Type-C (reversible) second generation (10 Gbps), as well as SDXC with extra pins supporting maximum read/write speed (300 MB/s). Likewise, wired Apple Keyboard with Numeric Keypad with two built-in USB 3.1 ports (10 Gbps). And Apple Thunderbolt Display 24-inch 4K matte with ports for Thunderbolt 3 (10 Gbps), USB 3.1 ports (10 Gbps) and SDXC (300 MB/s). Do youse guys need a need a model Mac Pro to develop your apps, is the current one doing the job? They seem to be producing less but I’m not sure about doing less. A car project is a substantial effort, to say the least, and might be at least diverting corporate attention if not some resources away from core products. Thanks John. Good article. Presumably you didn’t have to fight a large crowd to take the Mac Pro’s photo and that’s probably Apple’s perspective. and a DOS card so I could start running Windows just in case I had to switch. 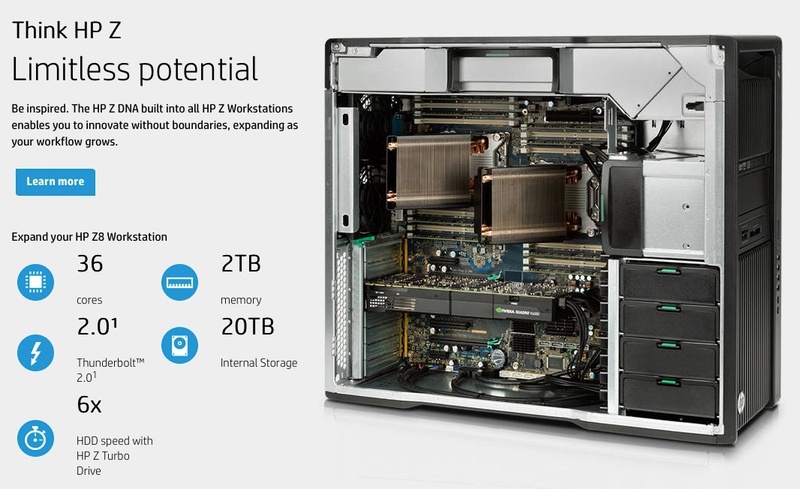 I wouldn’t hold out any hope that Apple will come out with a Mac Pro anything resembling that HP Z desktop that you have pictured. What apparent support are you specifically referring to? Great article. But sadly many professionals are no longer holding on and have abandoned the Mac. Apple with more resources than ever, is doing less. Shame. We are a very small percentage compared to iOS users, never mind the fact that we create everything for iOS using our Macs. Starting to wonder just how complicated it is to maintain a Hackintosh these days. With the specs on some of those *other* machines, the performance hit might not be that big a deal. Unless Apple has reengineered everything from top to bottom a Macbook Pro isn’t going to cut it for me, even if it were running an A10. Guess we’ll find out. I know I’m starting to scope out Linux laptops. I don’t want to. I’ll miss the integration of Macs connected to the same network and iCloud. I’ll miss being able to work on a graphic on my iPad and pick it up on my Mac for finishing work. But if Apple doesn’t roll out something impressive soon, I might just have to. Interesting in the mentions about Linux. But you can’t run software like Photoshop, Illustrator and the rest of the CC on Linux, can you?